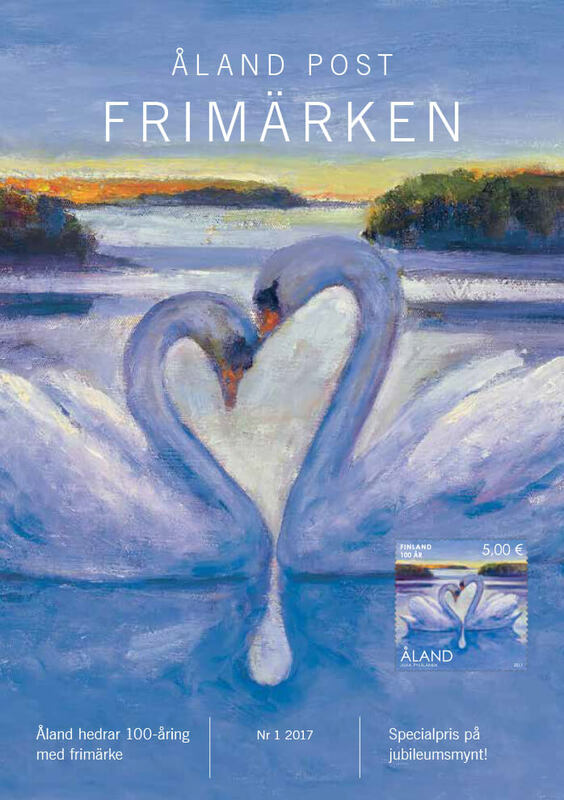 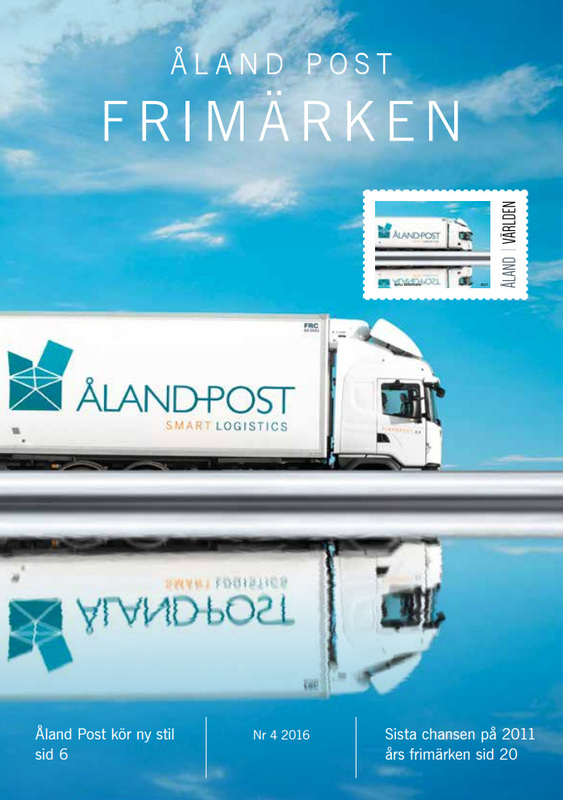 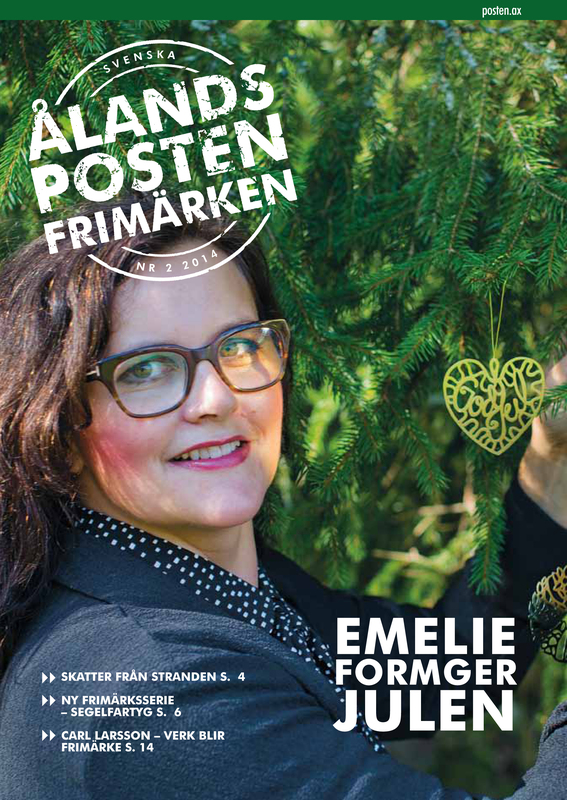 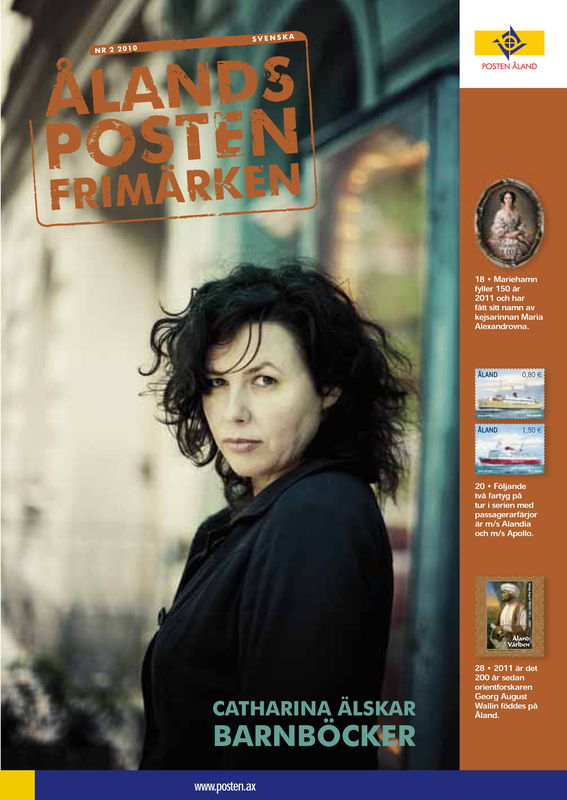 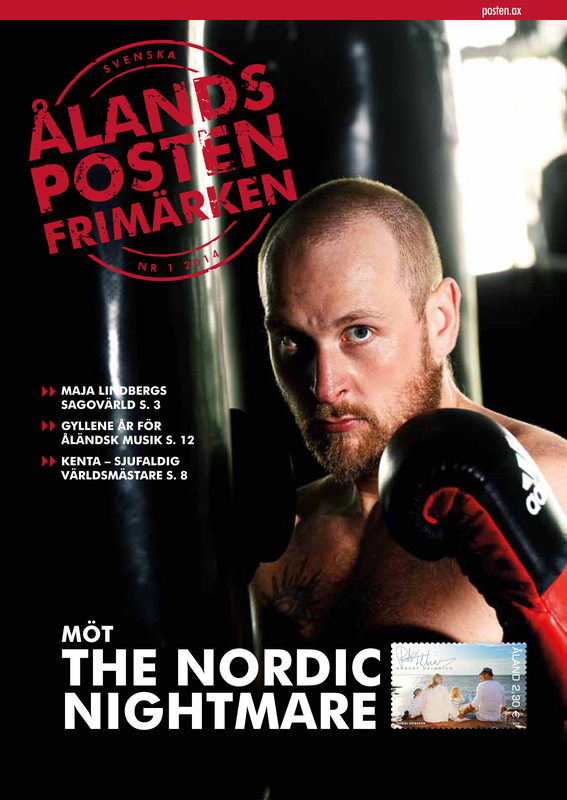 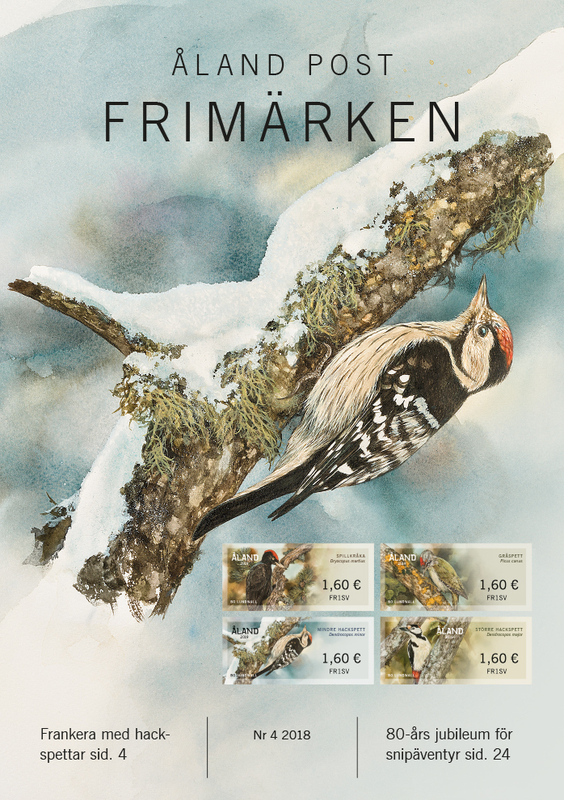 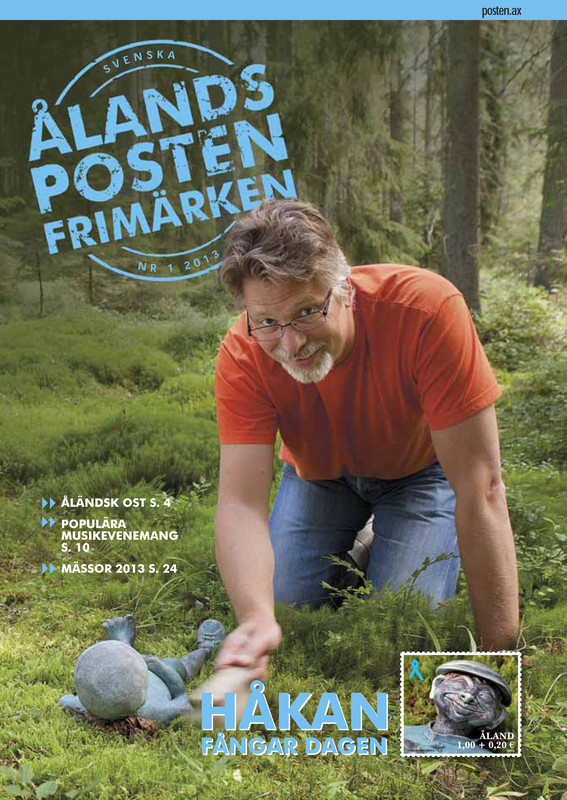 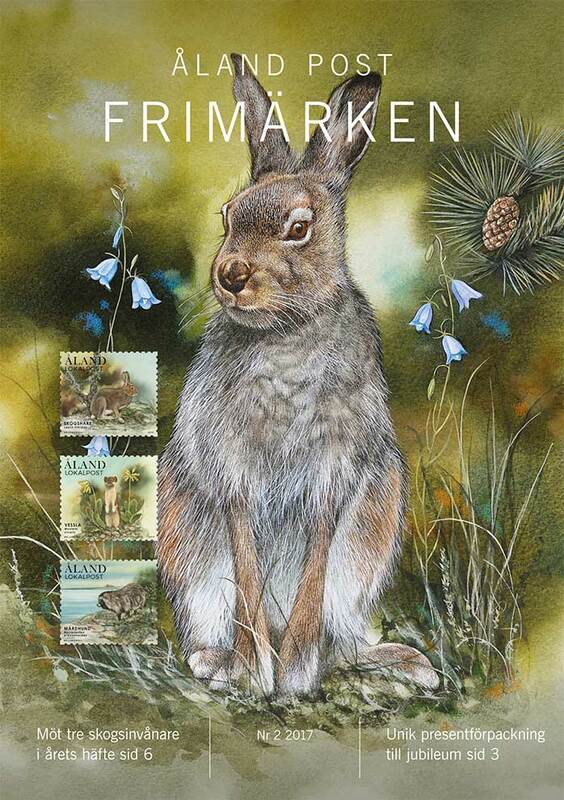 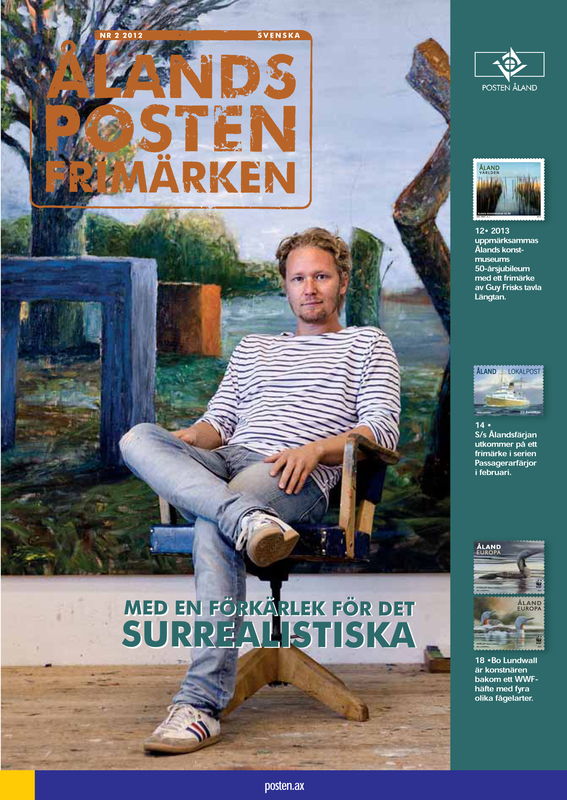 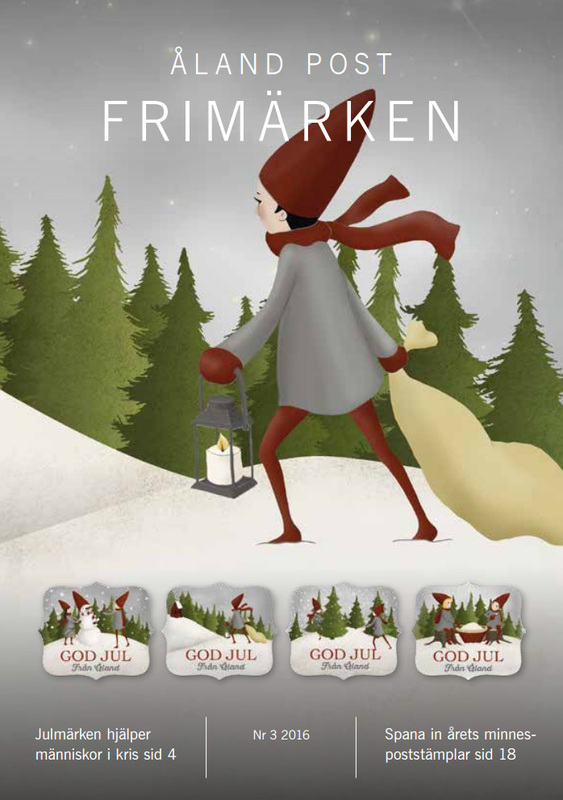 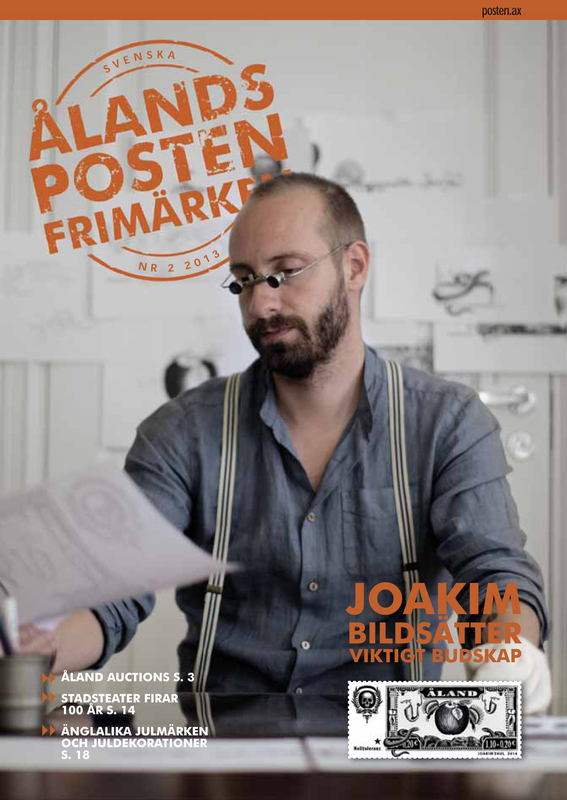 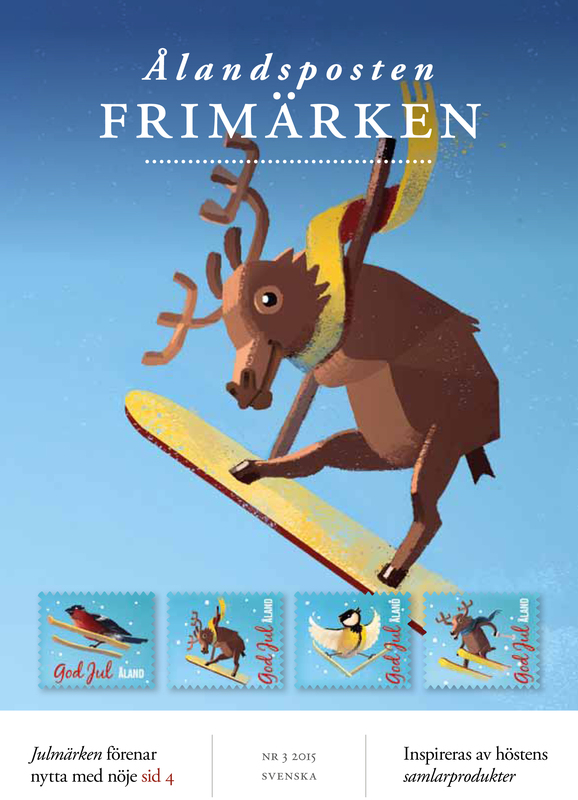 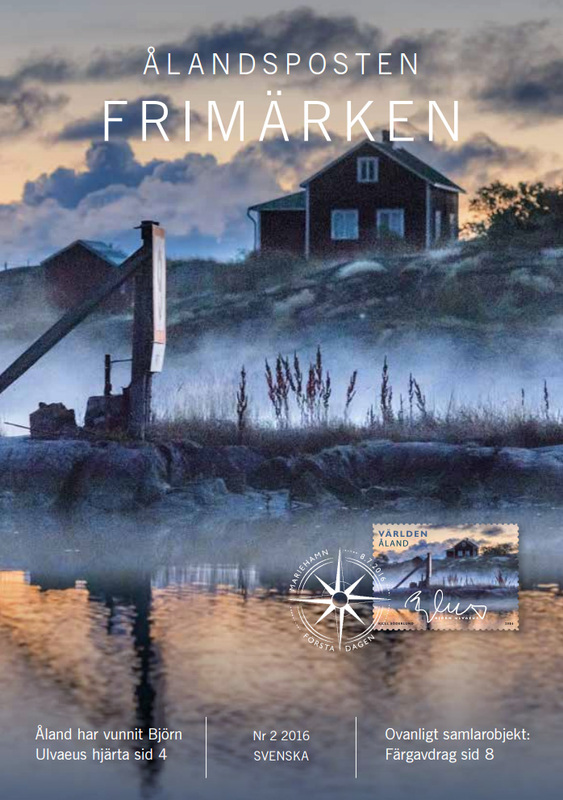 The magazine Åland Post Stamps is issued four times a year and sent to our most loyal customers. 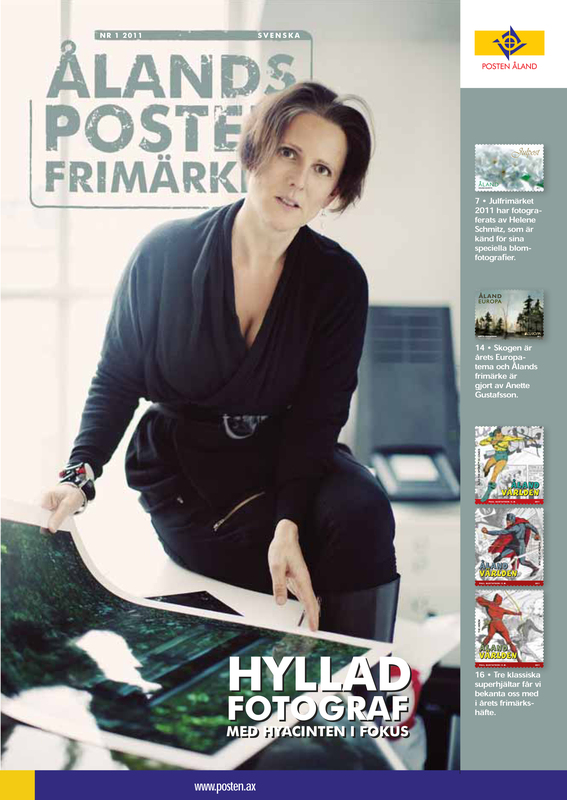 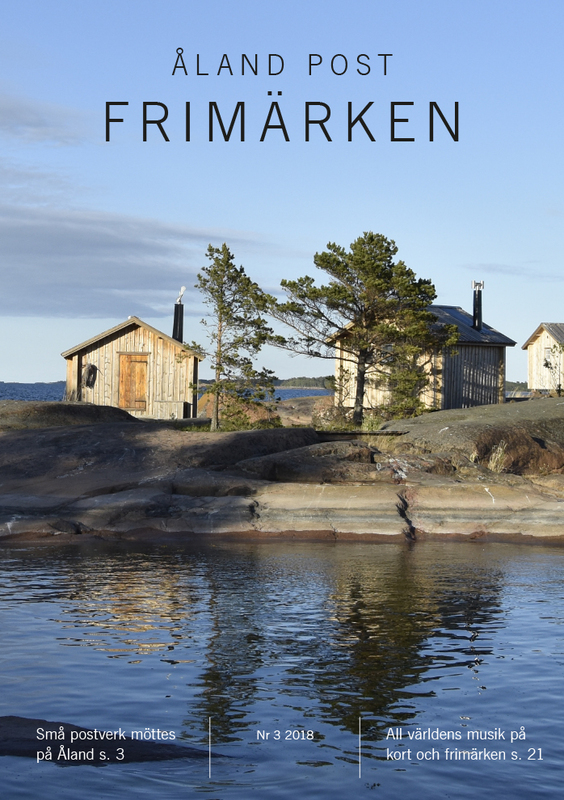 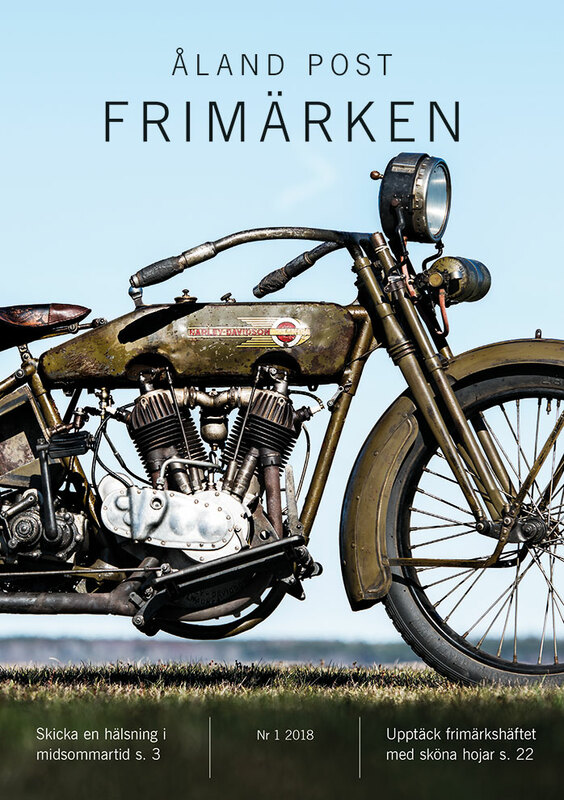 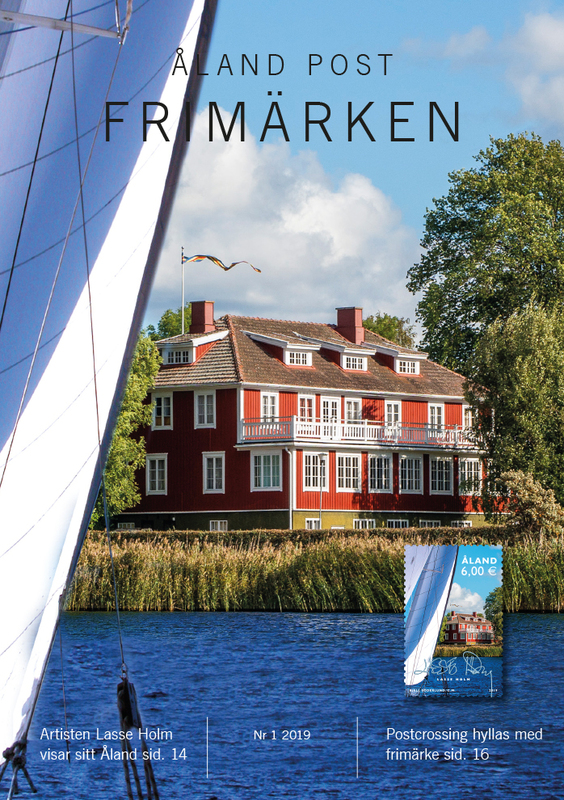 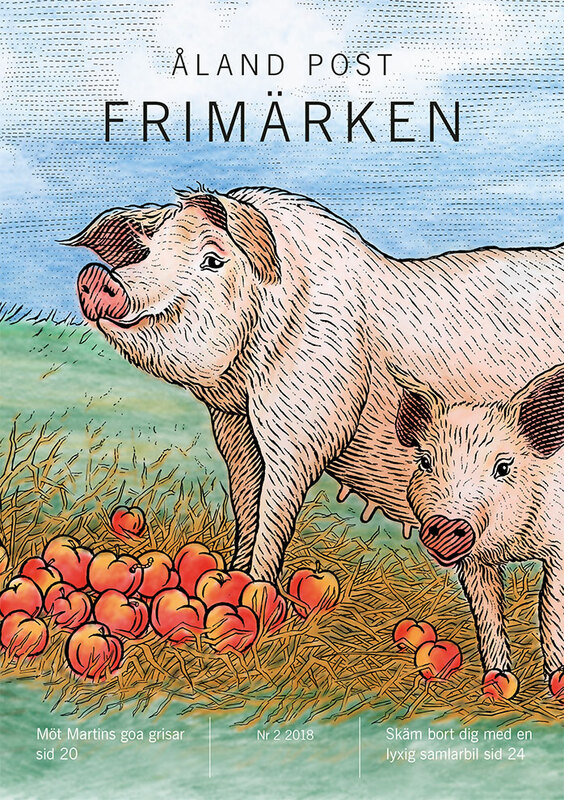 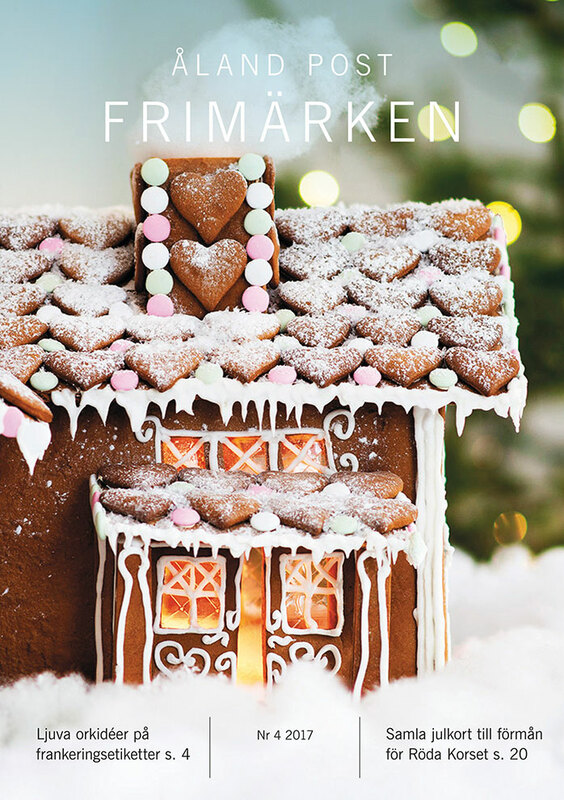 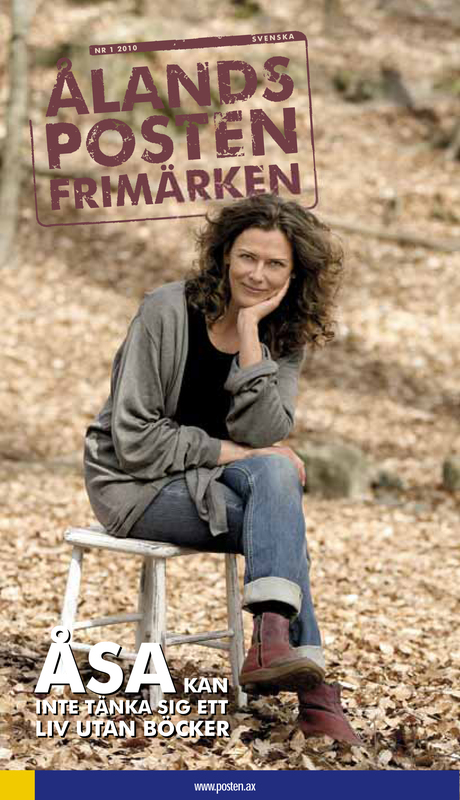 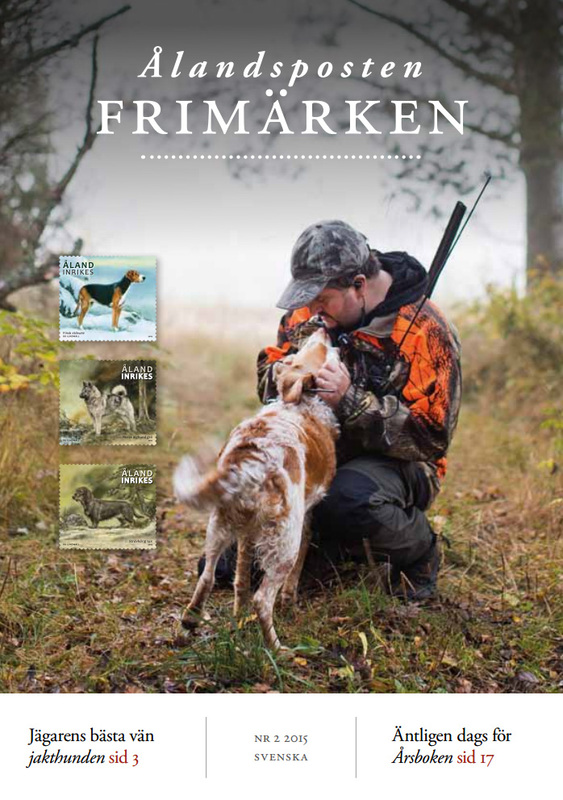 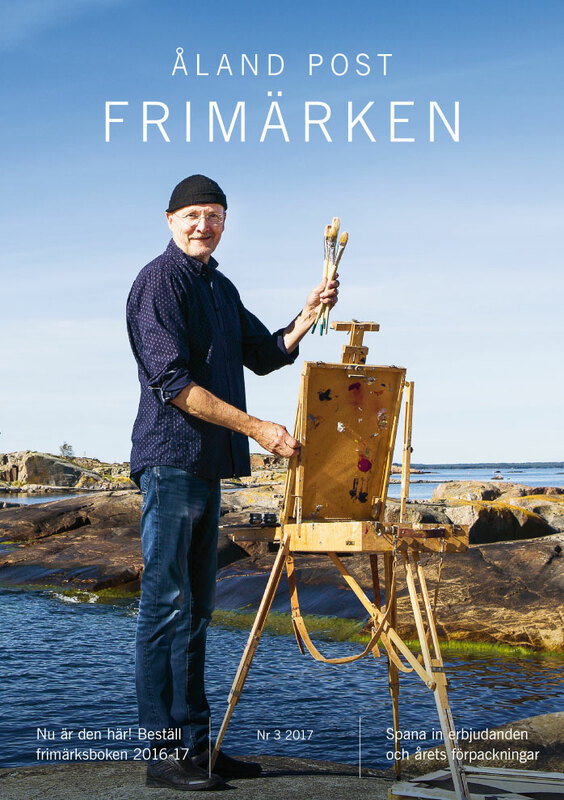 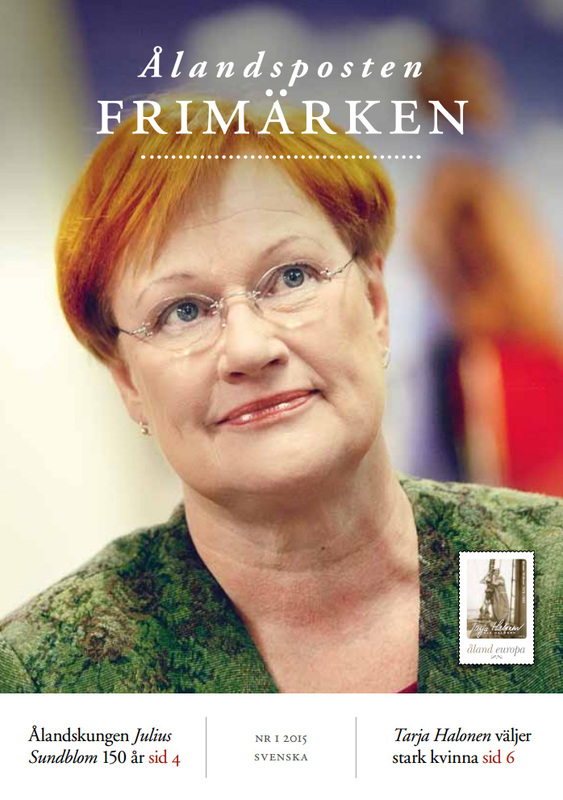 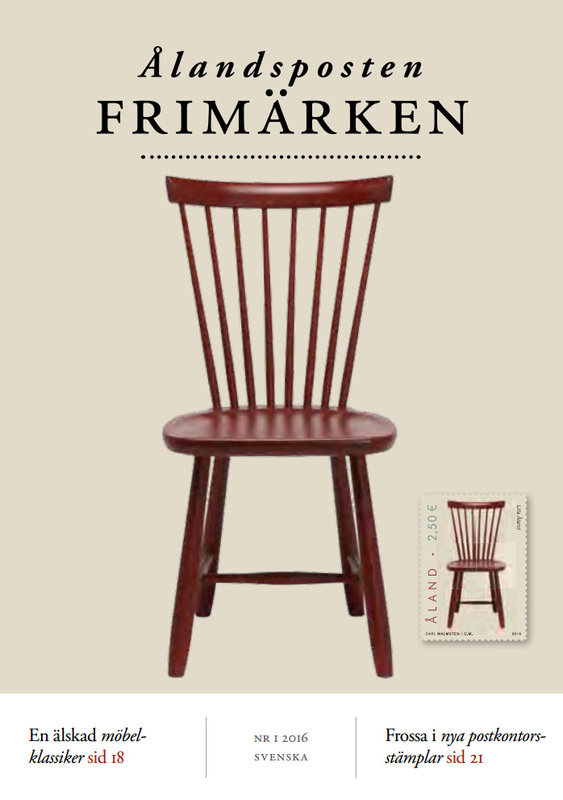 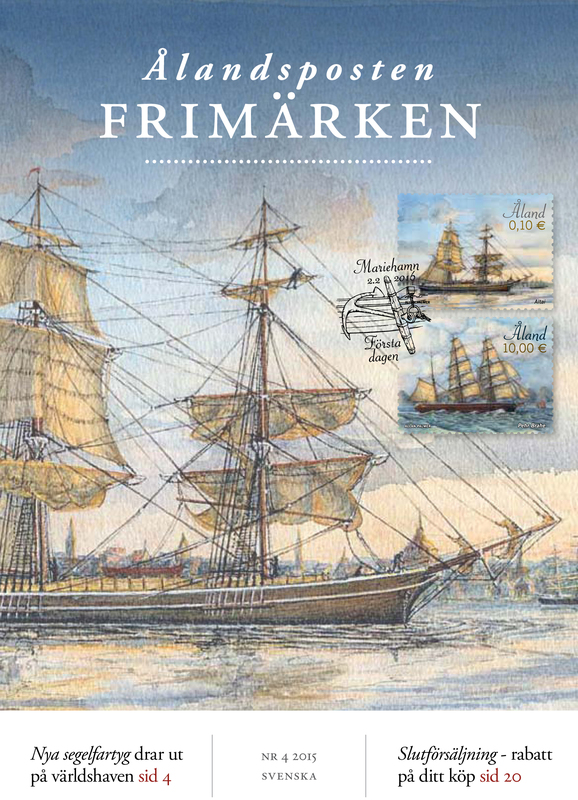 The magazine is printed in four languages: Swedish, Finnish, English and German. 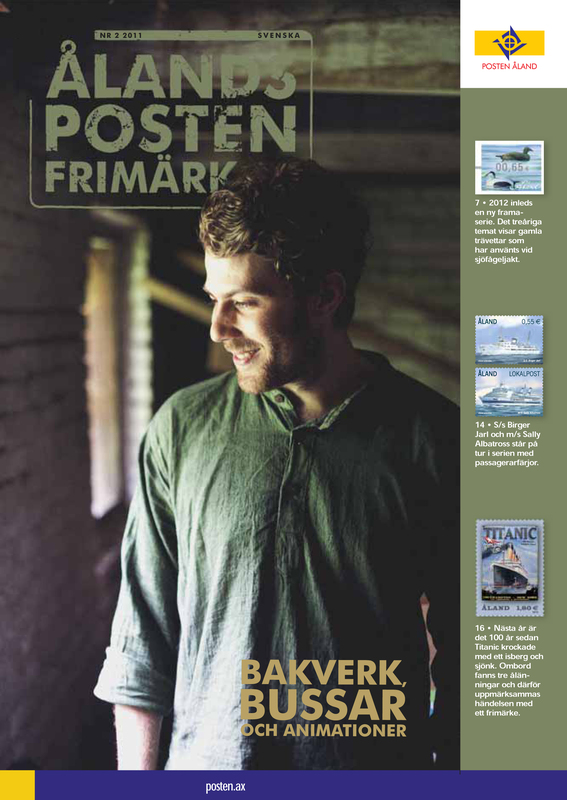 If you do not get the magazine, you can read it here.